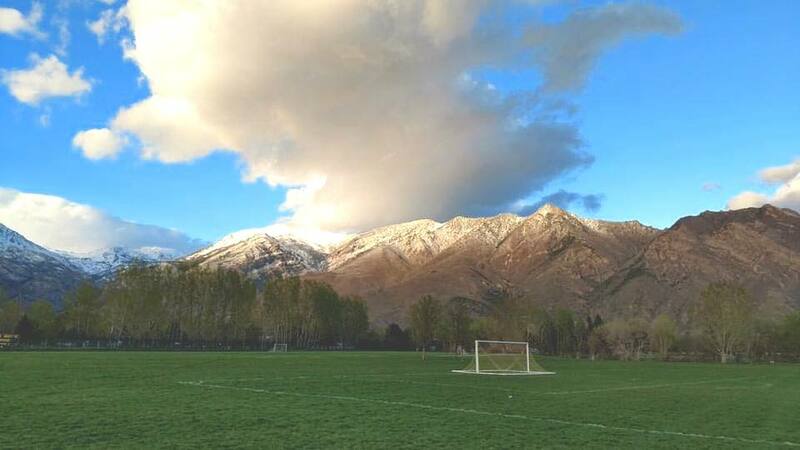 L30 teams play on fields from Perry, Utah to Salt Lake City and everywhere in-between. Each field has it's own quirks, points of contact and referee assignors. To find out the particulars concerning your designated home field, click on the link below. If you have questions regarding your away game field, pls contact the away team first, as they are the host for that event. It’s a common situation – a thunderstorm is approaching or nearby. Are conditions safe or is it time to head for safety? According to the National Weather Service, people should move to a safe place when a thunderstorm is 10 miles away or closer. Weather Bug Spark Lightning Alert System takes real-time lightning data from the world's largest and most advanced Total Lightning Network and turns a smartphone into a personal lightning detector with real-time, minute-by-minute, mile-by-mile lightning monitoring and updates automatically or on demand. Referees at Region 2 home games will be educated to utilize the Weather Bug Sparks app to monitor relevant weather and to help make an informed, educated decision about the play-ability of a game. If a R2 HOME GAME FIELD is going to be closed for the evening, we are trying to make the call by 3:00pm. After that, the determination will be made AT THE FIELD.